Controlling access to Web services of public agencies as well as private corporations primarily depends on specification and deployment of functional security rules in order to satisfy strict regulations imposed by governments, particularly in financial and health sectors. 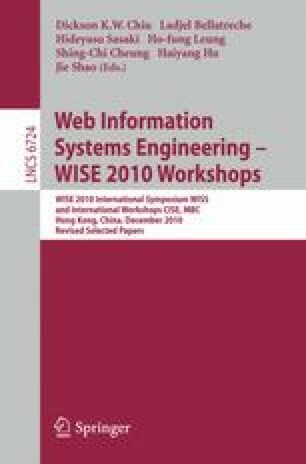 This paper focuses on one aspect of the SELKIS and EB3SEC projects related to security of Web-based information systems, namely the automatic transformation of security rules, instantiated from security rule patterns written in a graphical notation with a denotational semantics close to statecharts, into WS-BPEL (or BPEL for short) processes. The latter are executed by a BPEL engine integrated into a policy decision point, a component of a policy enforcement manager similar to the one proposed in the XACML standard. The research described in this paper was supported in part by the Natural Sciences and Engineering Research Council of Canada (NSERC) and the French National Research Agency (ANR).